Los Angeles has seen an unprecedented groundswell of public interest in volunteering and civic engagement spurred by the current political climate. Angelenos from all walks of life are eagerly seeking opportunities to contribute to community organizations that protect and serve the vulnerable. 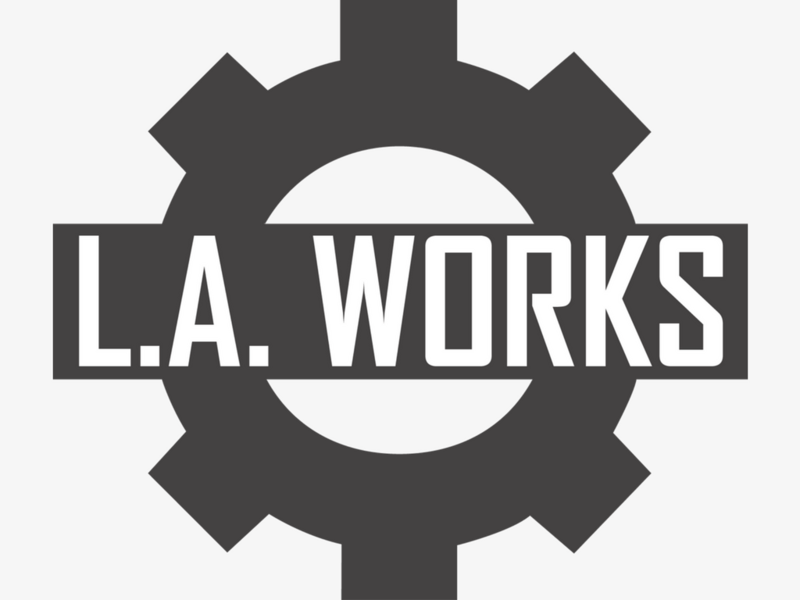 At L.A. Works, we believe there is no greater expression of unity than an entire community coming together to support one another through expressions of service. Exercising your right to vote is a critical way that you, as a volunteer, can donate your time to the nonprofits you care about in order to support their missions. Coming Soon! You'll soon find a list of all the volunteers and nonprofit employees who have pledged to Raise their Voice and Vote! Take the pledge and add your name to this growing list, here. The right to vote is a privilege and responsibility. The right to vote was a hard-sought privilege. Historically, being able to vote was a right that not everyone held and initially was a privilege reserved only for white, prominent landowners. Only after several Amendments to the Constitution did certain classes of individuals gain the right to vote. The ratification of the 15th Amendment to the Constitution in 1870 provided suffrage rights for African American men, which provided that the right to vote would not be denied “on the account of race, color, or previous condition or servitude.” (However, despite the passage of the 15th Amendment, suffrage rights for African Americans would not be fully realized until nearly a century later with the Voting Rights Act in 1965). During America’s early emerging years, women were denied many rights including the right to own property and the right to vote. With the women’s rights movement beginning at Seneca Falls in 1848, women finally gained the right to vote with the passage of the 19th Amendment to the Constitution in 1920, nearly a century later. For many individuals, the right to vote was a hard-earned privilege. Your vote today not only honors this long-sought and hard-won right and privilege, but also safeguards and protects your right to use it. Voting allows you to select the elected and public officials you think are the best individuals to represent you, your beliefs, your needs, and your community needs. Voting allows the people to choose government representatives, who in turn, will make choices and decisions on the people’s behalf that will ultimately affect everyday life and how the government impacts important social issues. Voting impacts everything. Whether you are voting on the state, federal, and national levels, who you vote for and what you vote for can impact your life profoundly and potentially shape important social issues on: homelessness, immigration, taxes, gun control, civil rights, discrimination, reproductive rights, housing, education, and other issues. Let your voice be heard and remember to cast your vote this November. Online by Monday, October 22, 2018. Postmarked by Monday, October 22, 2018. At Election Authority Office as of Tuesday, October 23, 2028.